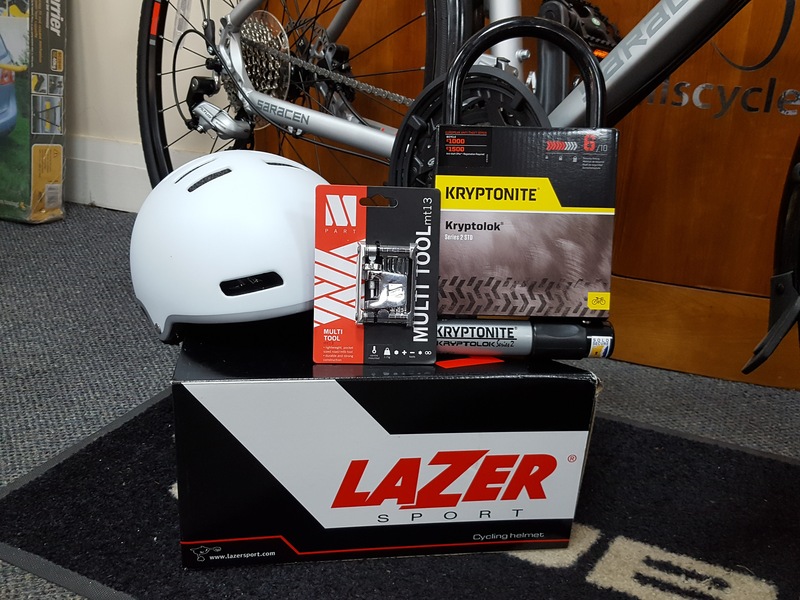 FULLY EQUIPPED ! 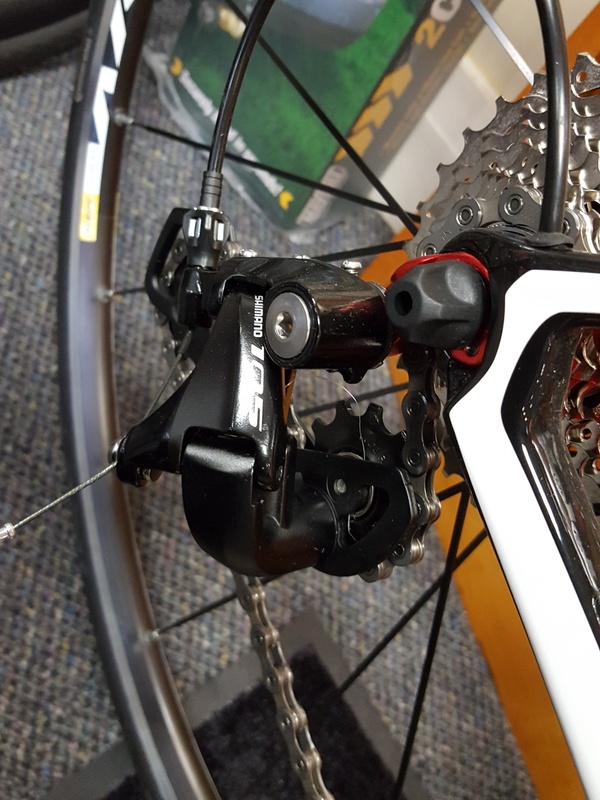 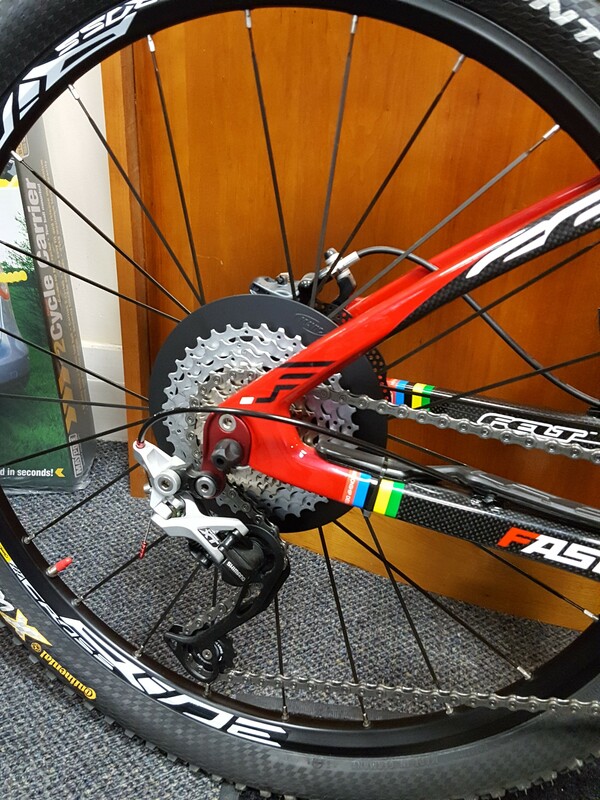 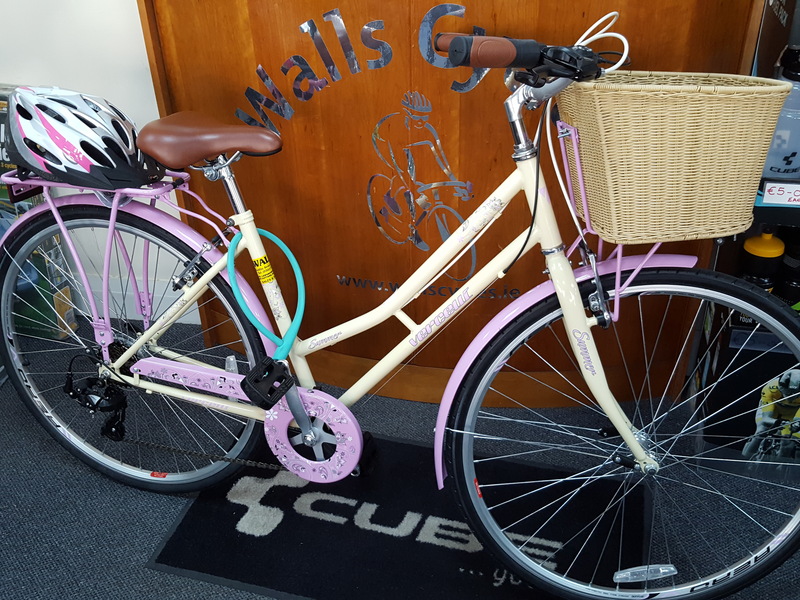 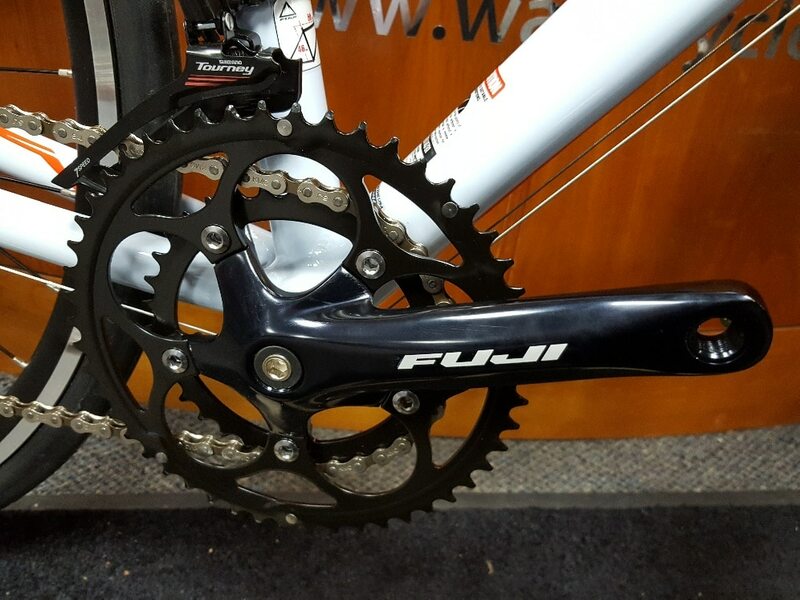 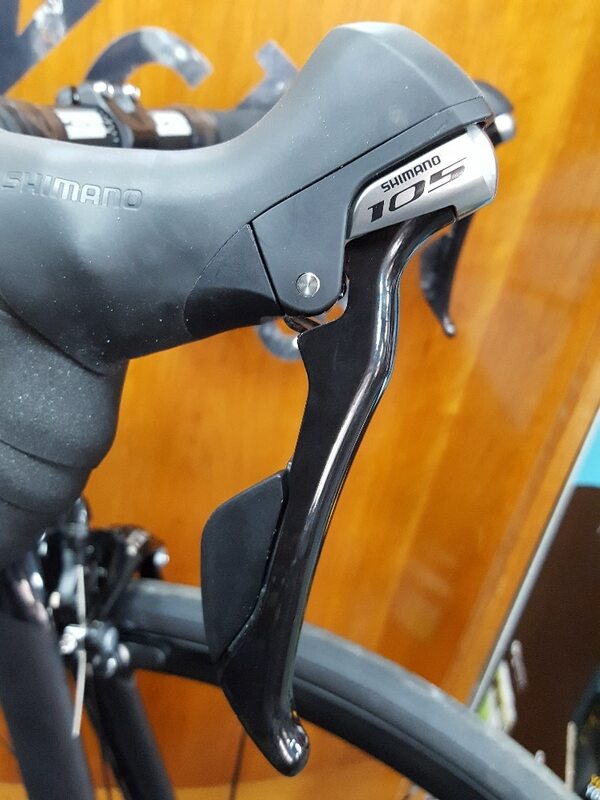 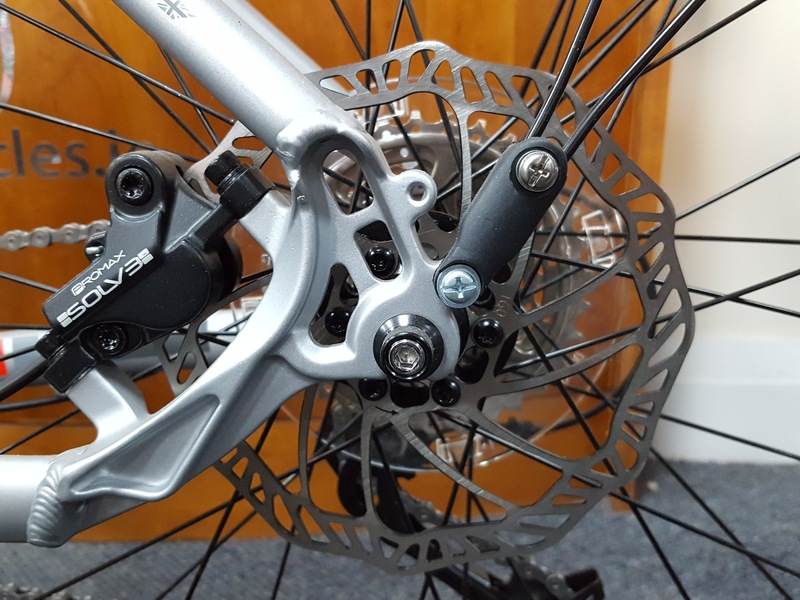 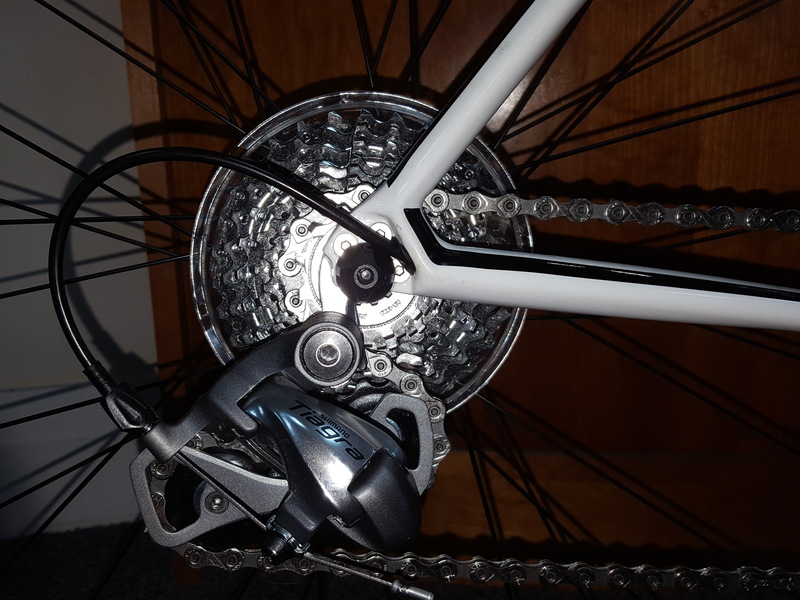 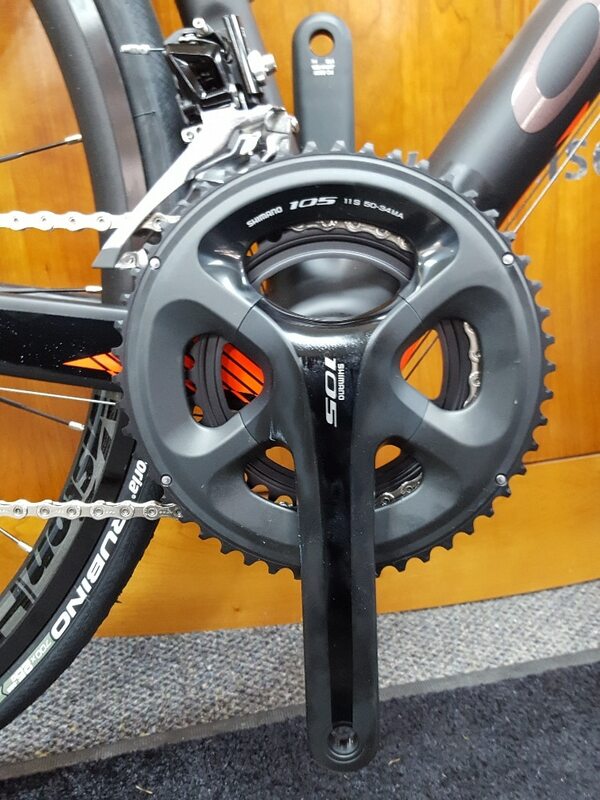 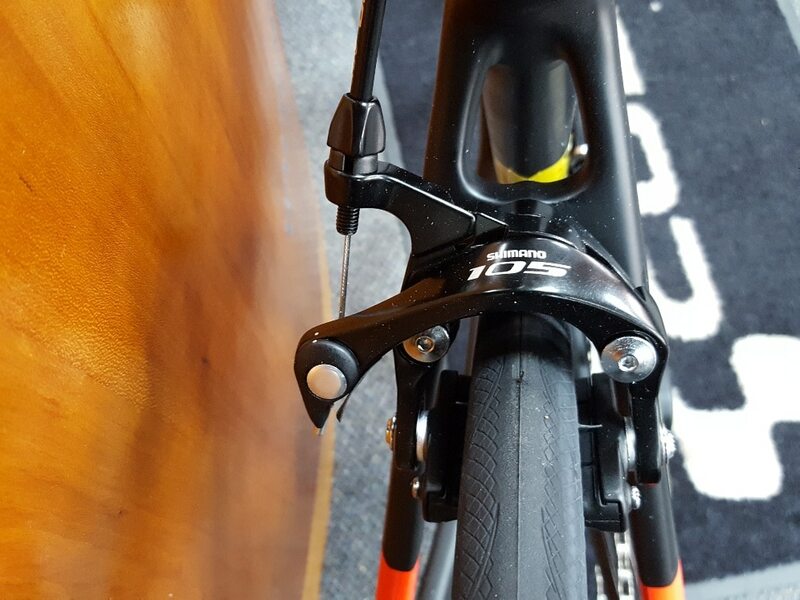 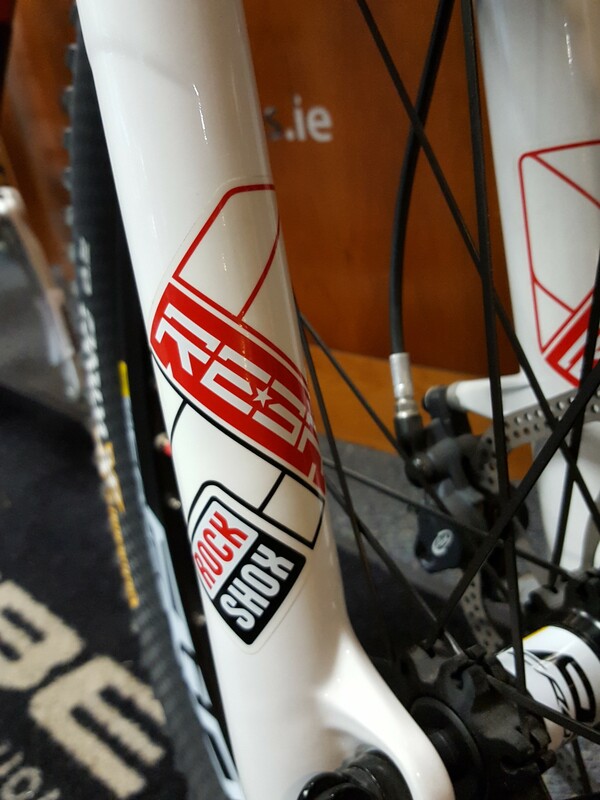 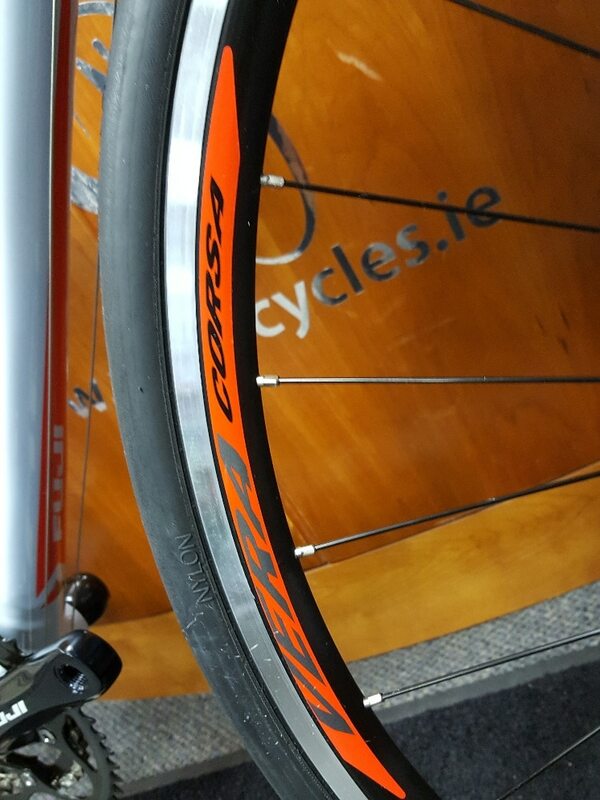 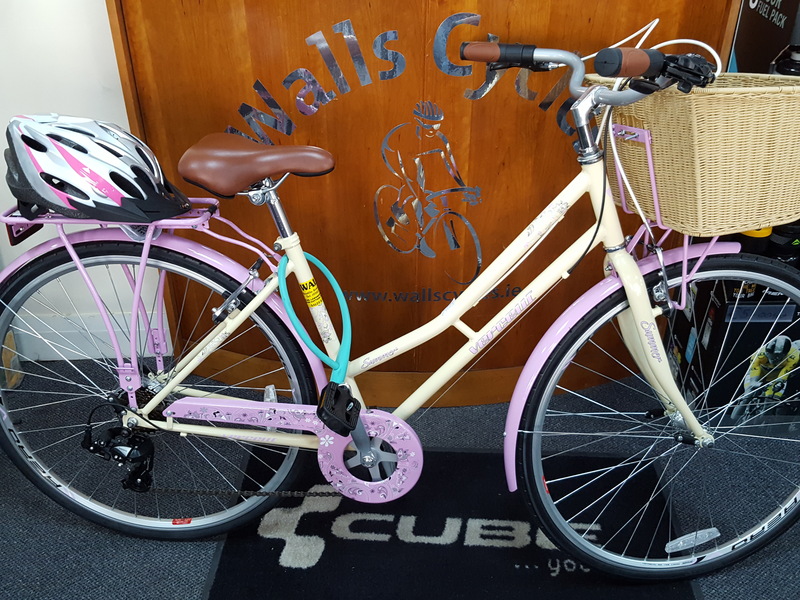 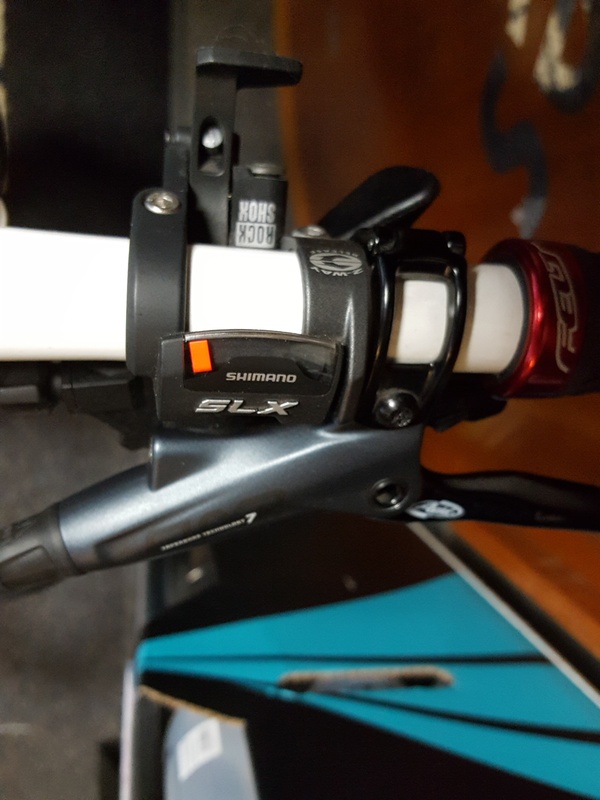 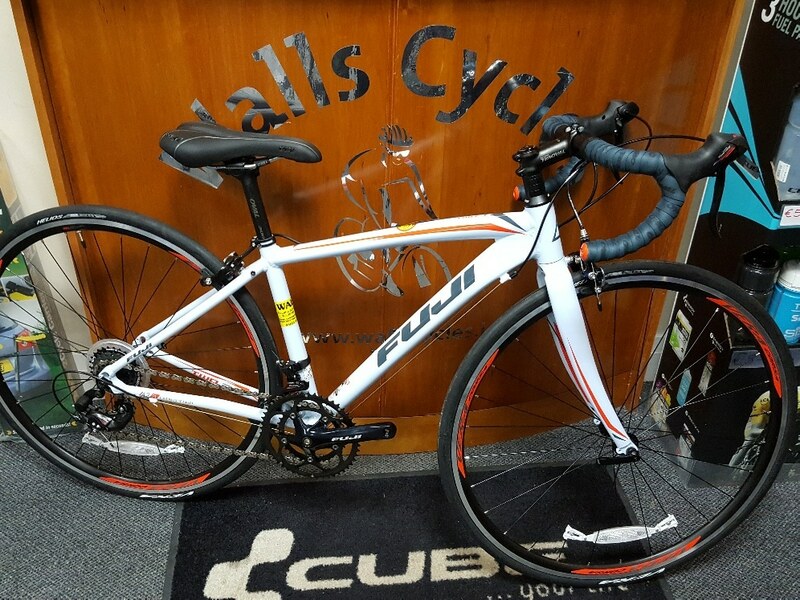 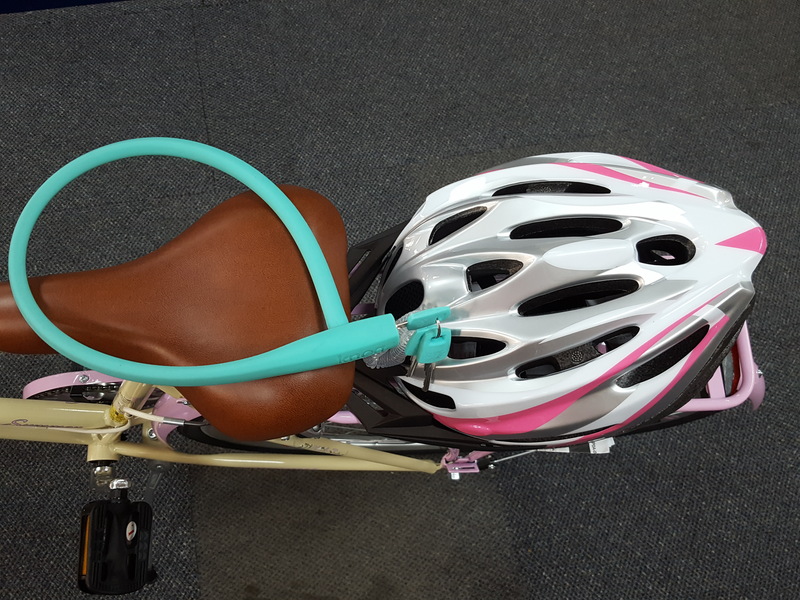 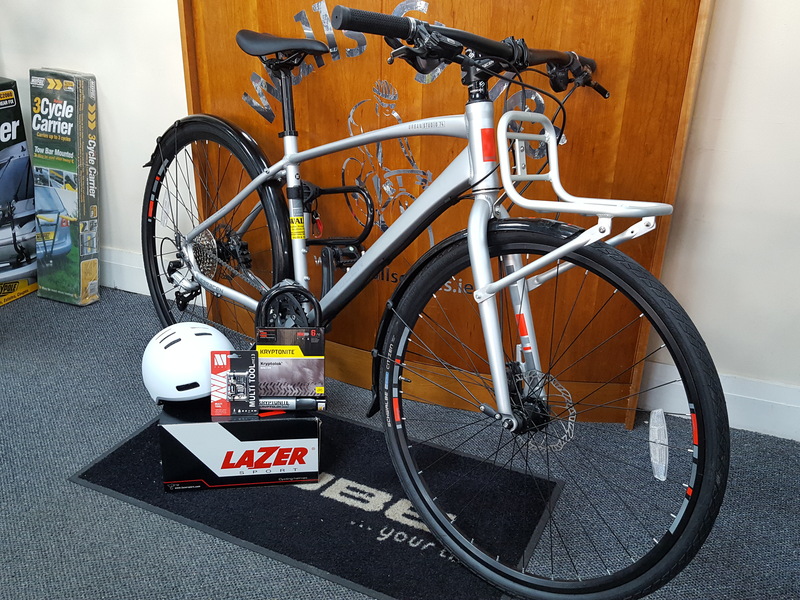 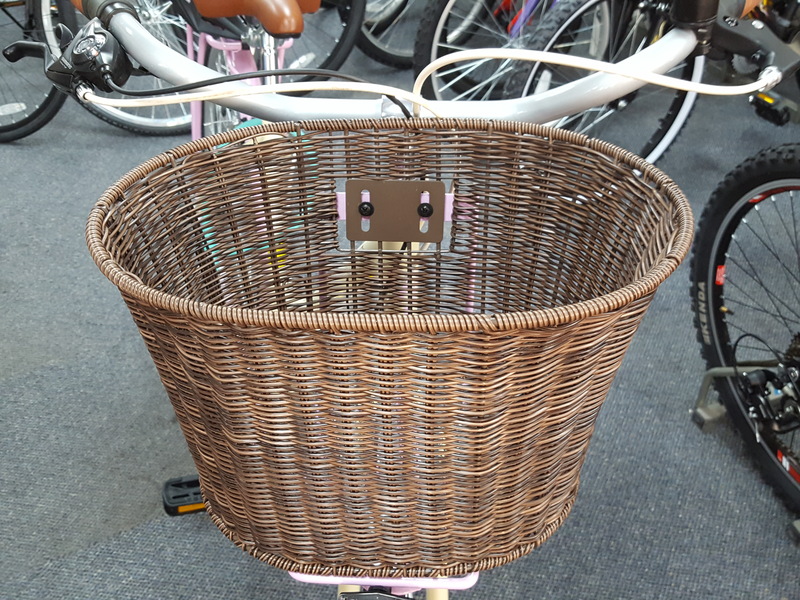 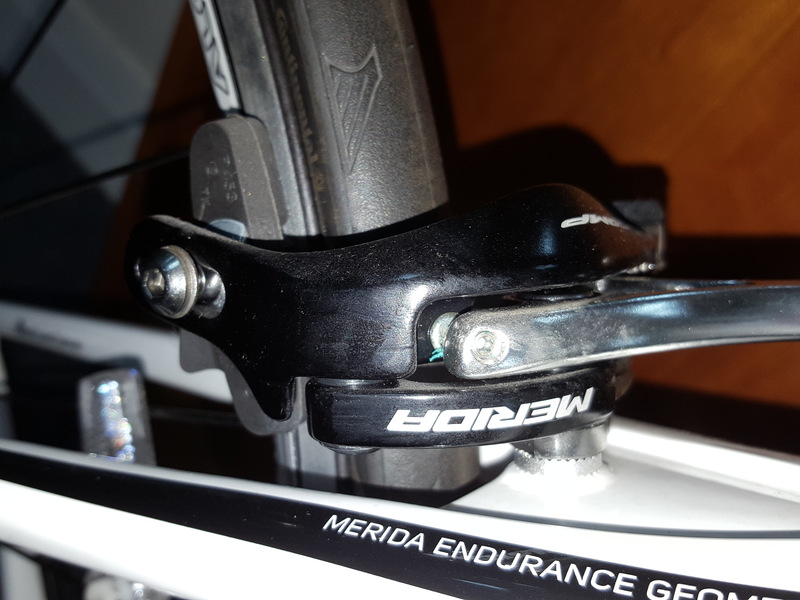 – Saracen Urban Studio 74 with mudguards and carrier, powerful hydraulic disk breaks – Full 6061 aluminium frame – Comes FREE with Lazer Helmet, KRYPTONITE D LOCK and Multipurpose Tool – all three items worth € 150 – ABSOLUTELY FREE for LIMITED TIME – FULL package NOW € 600 – CALL Garry – 086 054 0766 Like us on Facebook – Click Here. 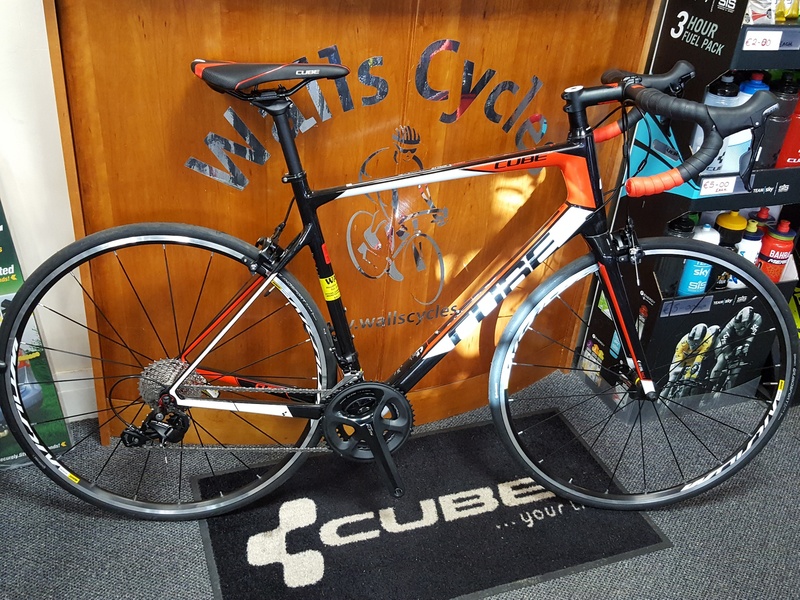 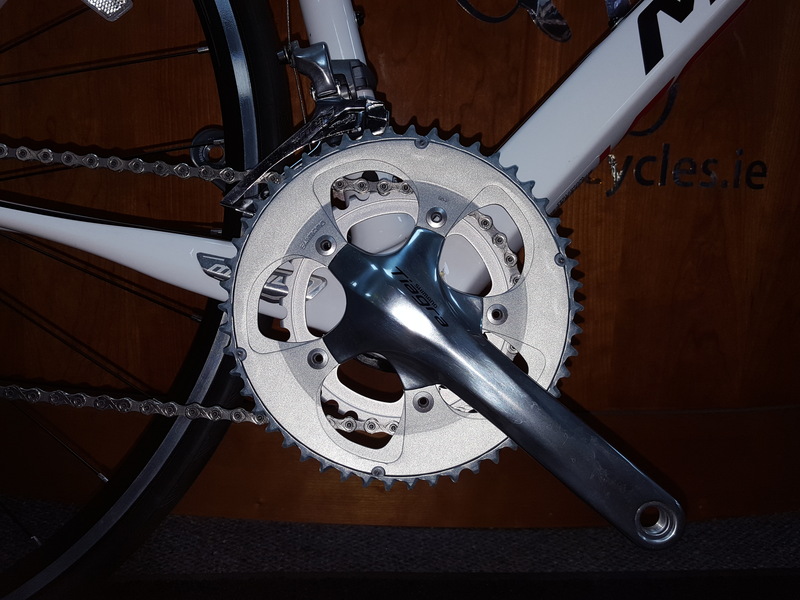 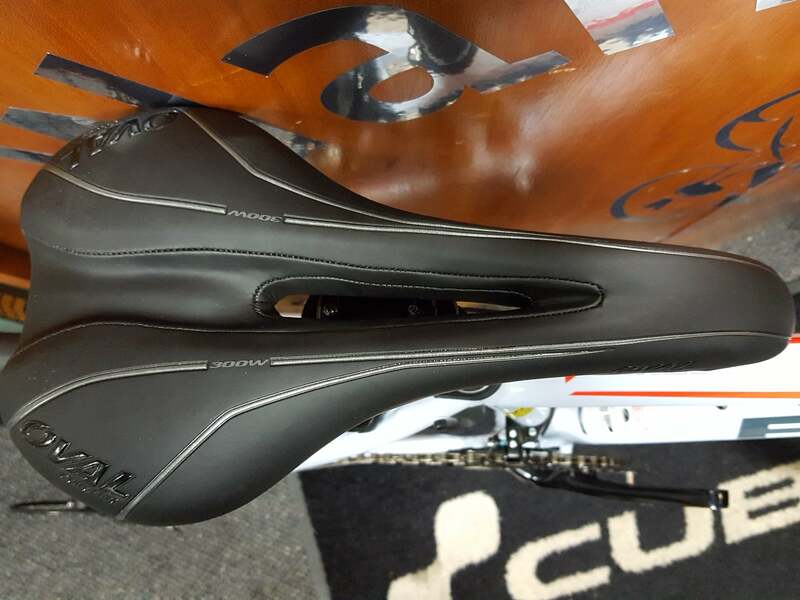 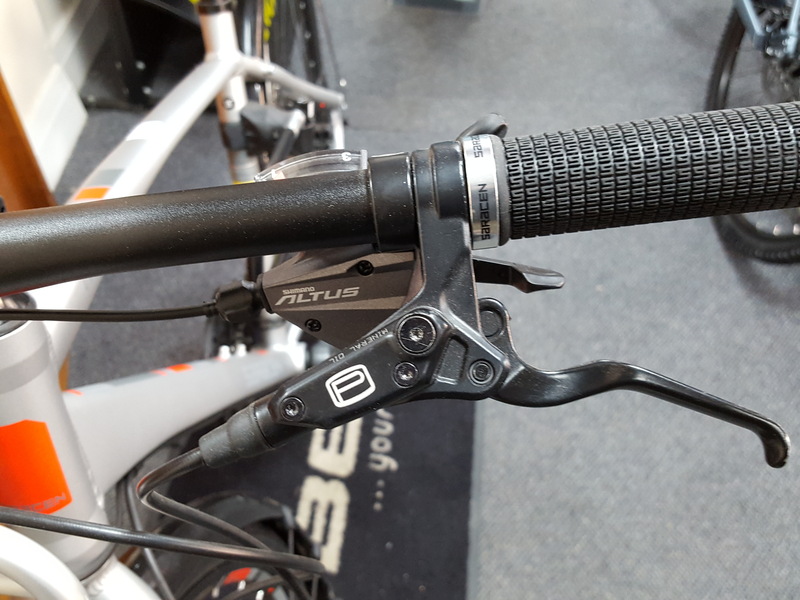 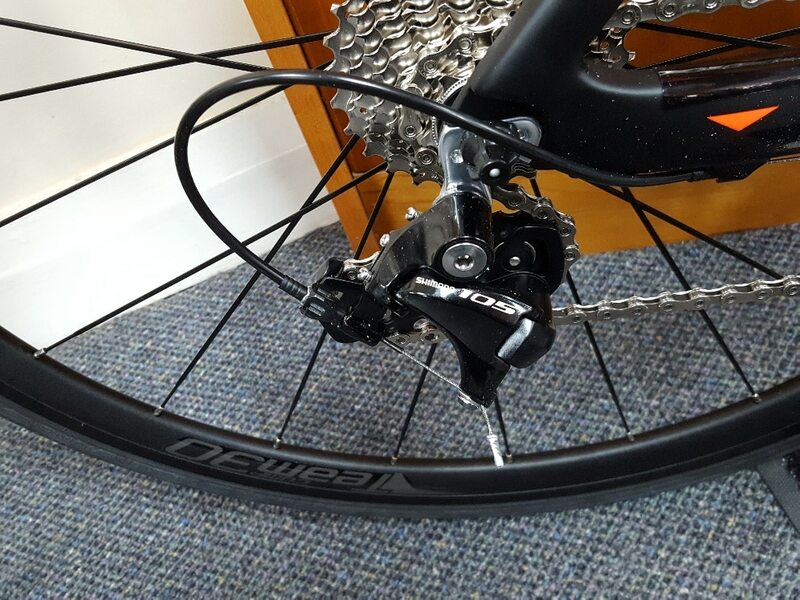 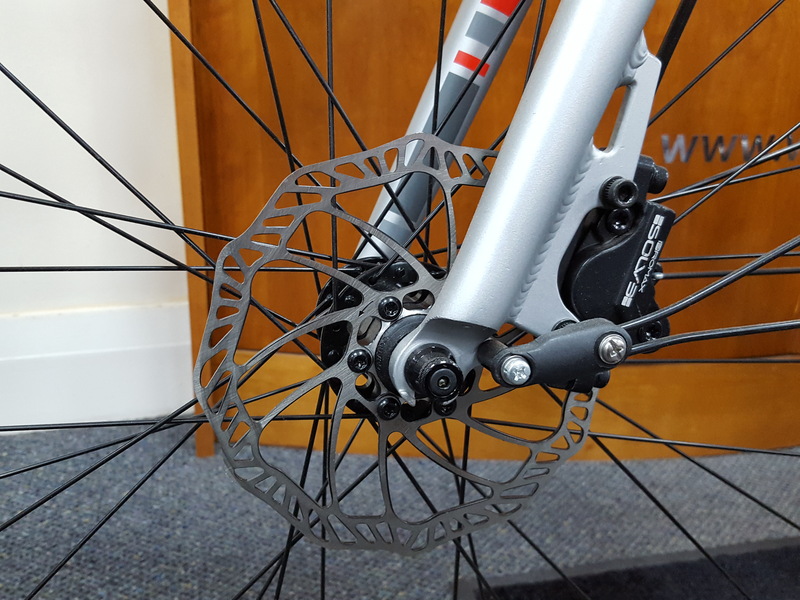 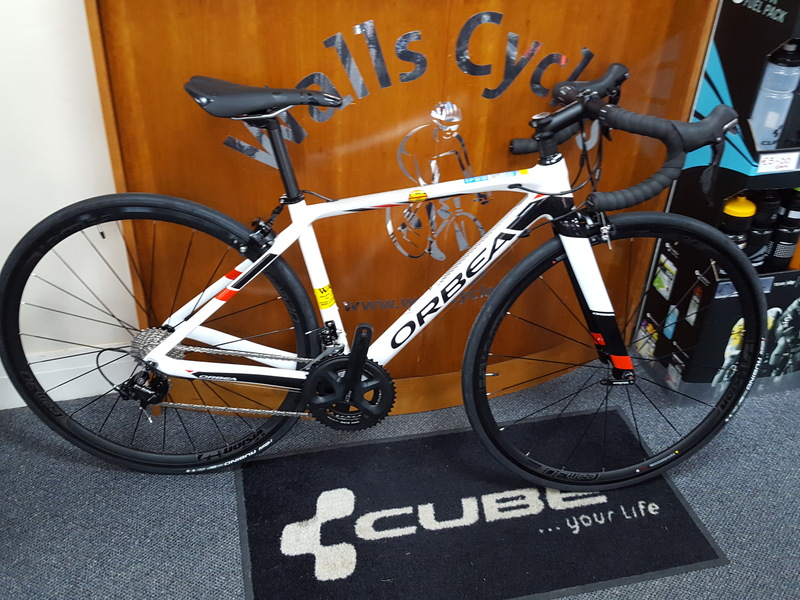 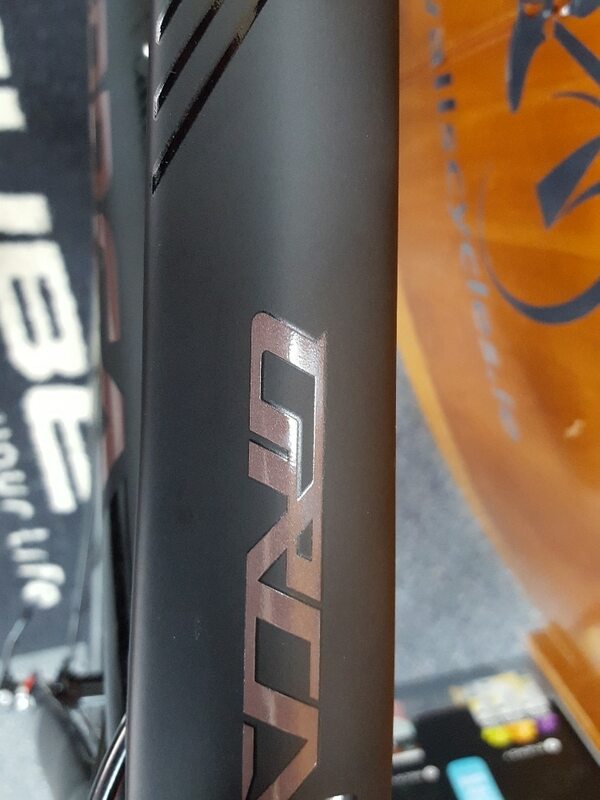 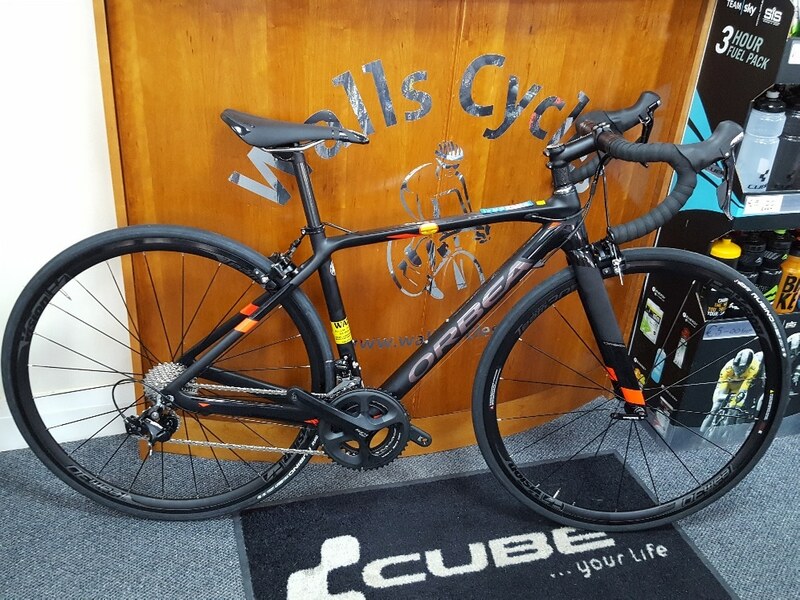 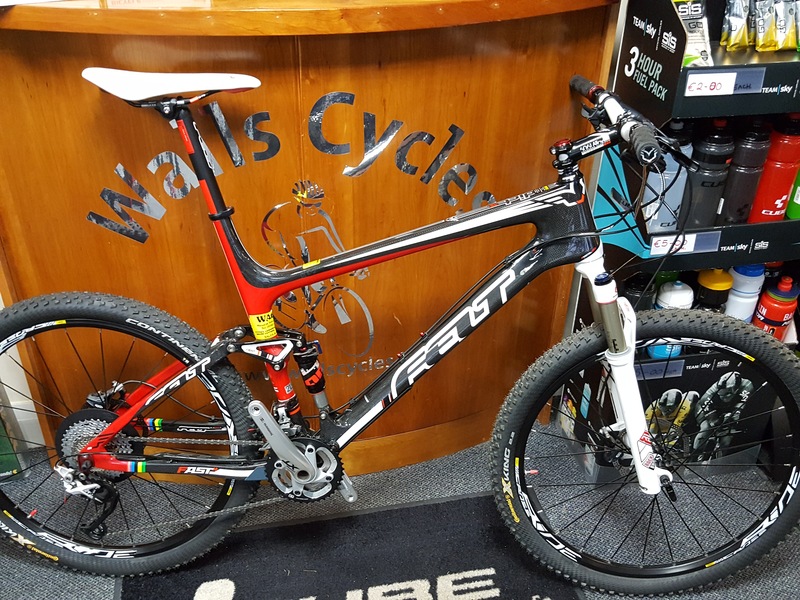 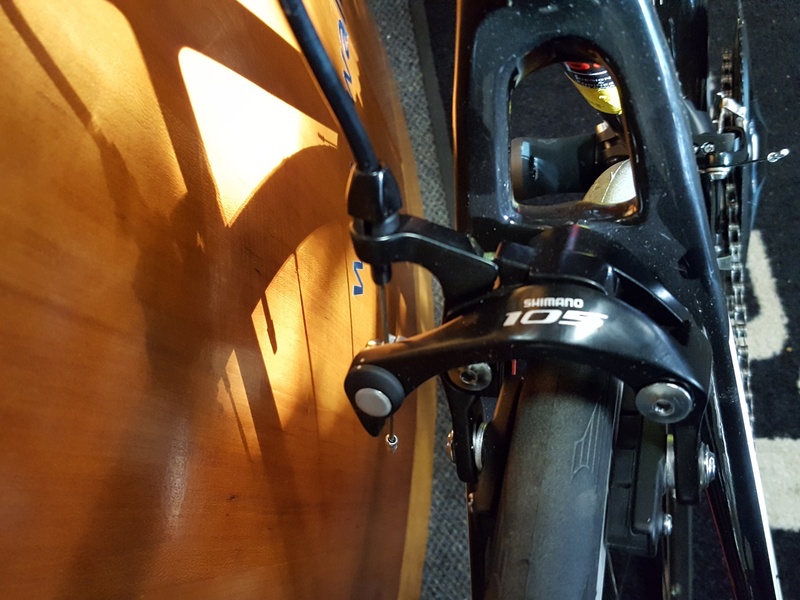 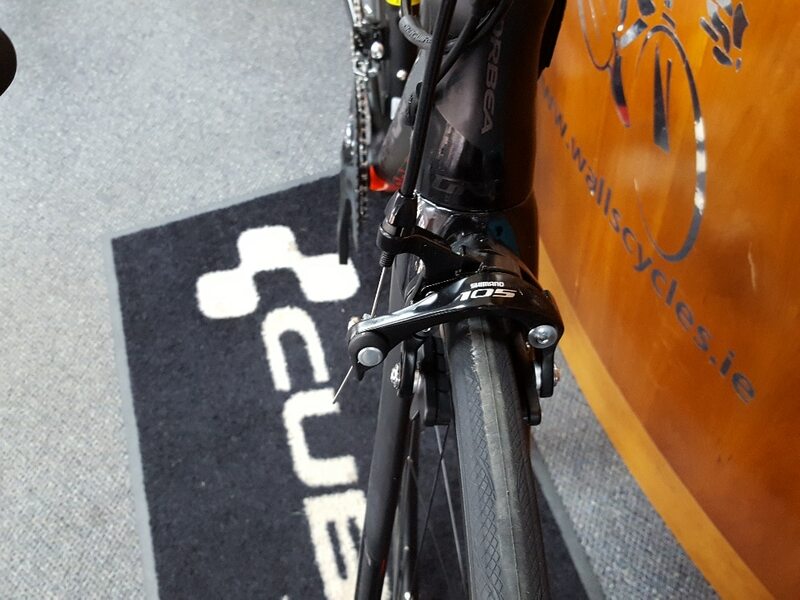 Cube Attain GTC – full carbon! 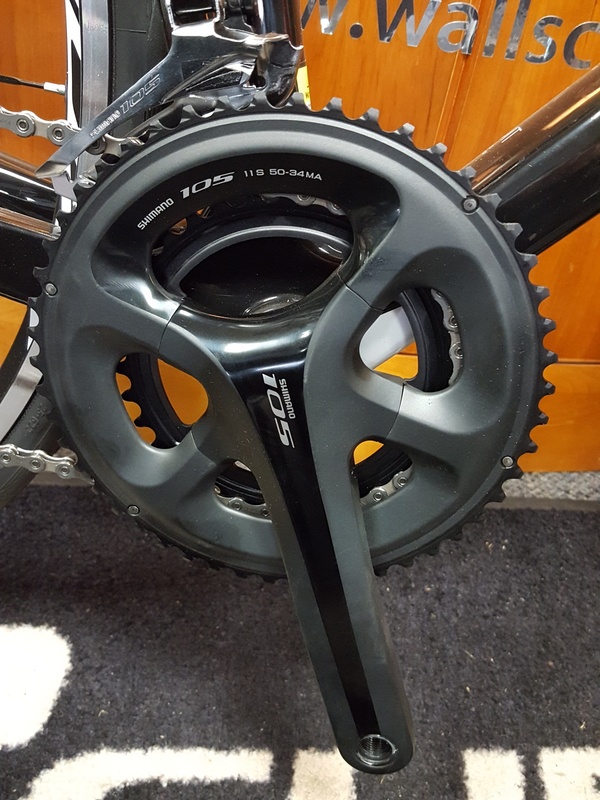 Full 105 group, set 22 speed. 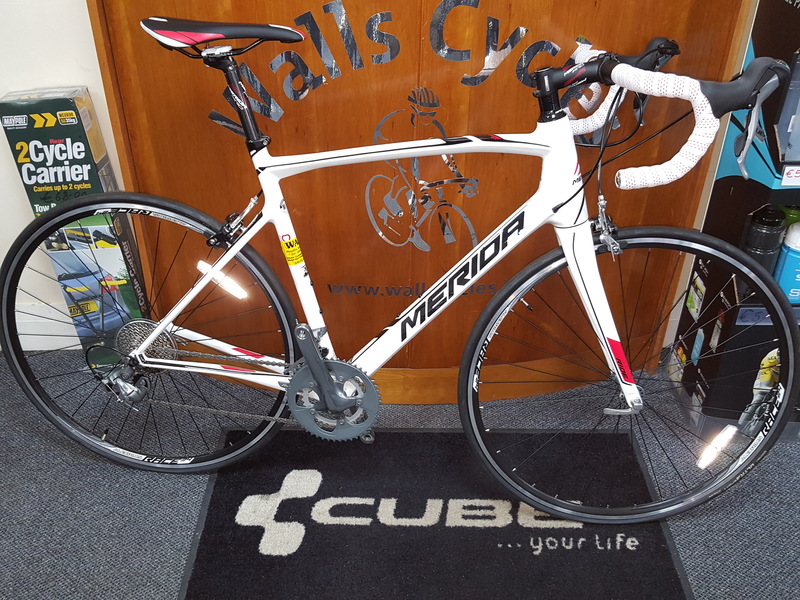 New model 1599, same bike different color – absolute bargain at € 1300. 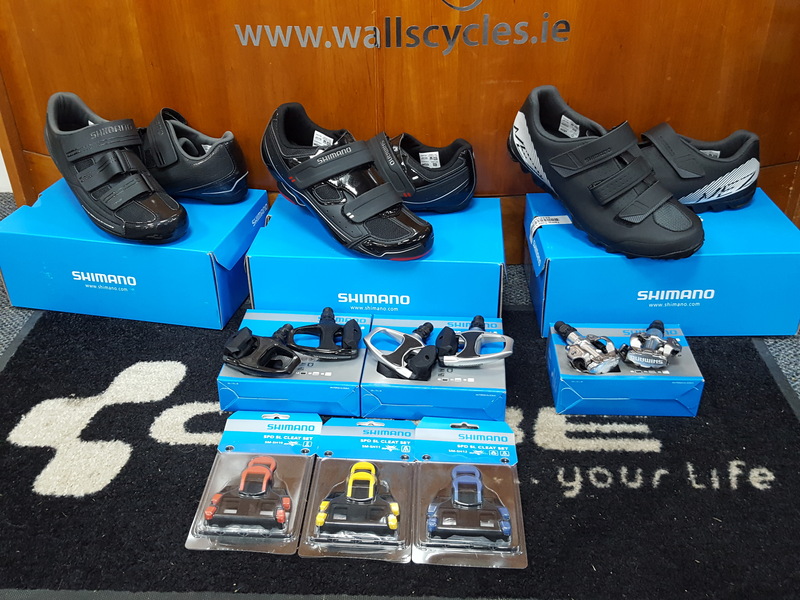 Don’t miss out, limited stock when there gone there gone. 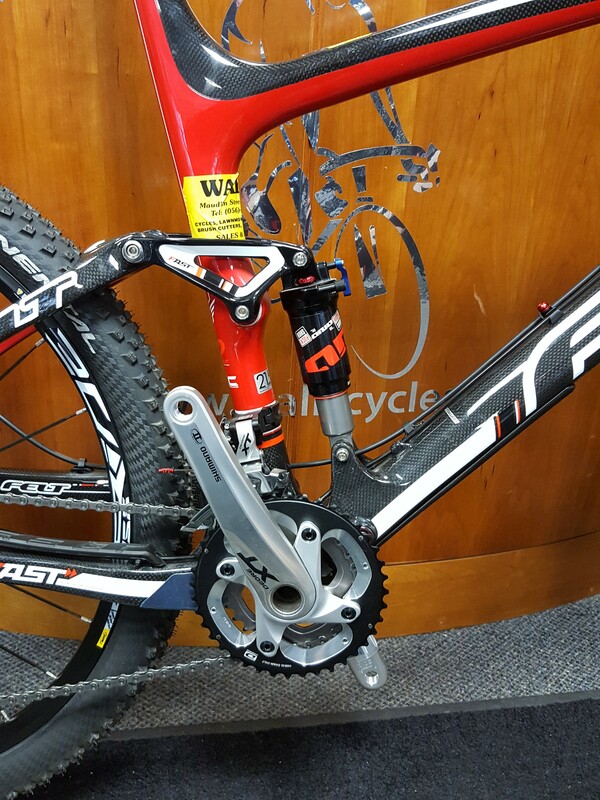 Call 086 054 0766 or email us. 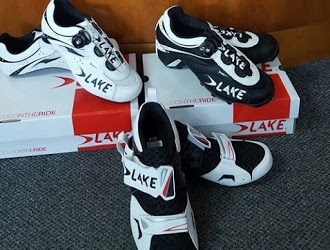 Special offer on all LAKE Racing and Triathlon carbon shoes – while stocks last. 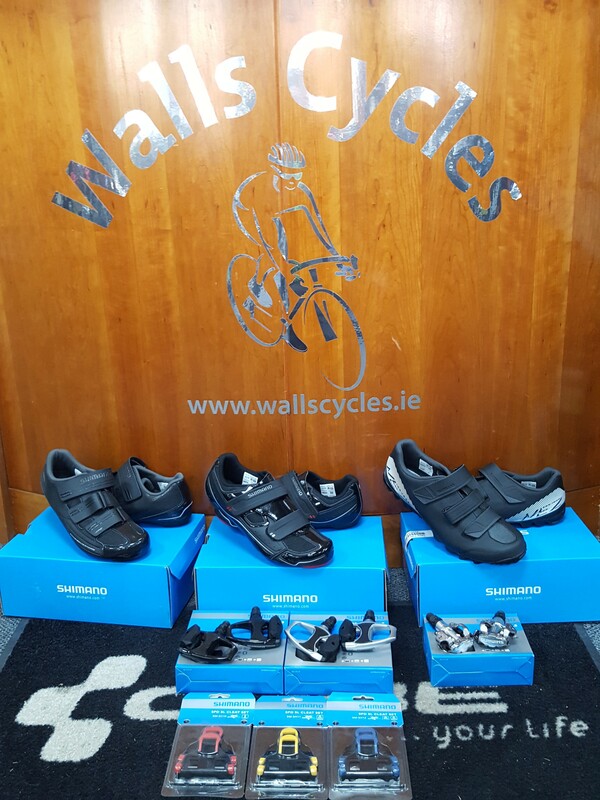 Call for sizing: Phone: (056) 7721 236 Mobile: 086 054 0766, WAS € 250 NOW € 120 HURRY!